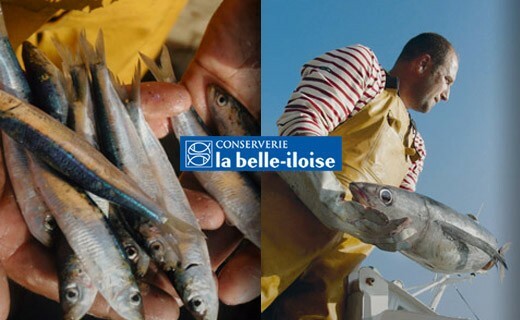 Sunflower oil with neutral and light taste and highlights the fish and allows it to express all its flavors. As the peanut oil, sunflower oil confires fish and makes it better with time. It is for this reason that the experts want to age. If you also want to age your sardines, do not forget to return your boxes every 6 months. 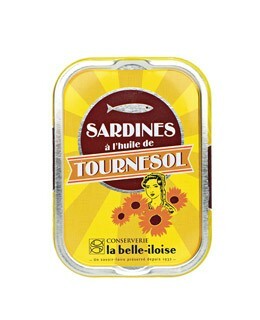 Sardines 86%, sunflower oil, 12%, salt.